Gone are the days, where we have to rush through nearest recharge shop for quick mobile recharge. We have number of good apps now, that allows us to get the recharge done any time, right from your smartphones. So running out of the balance, is a thing of past with these convenient apps. But what if you can do the recharge process for free? – With this new android app called AppMoney, its possible. All you need to do is install the App and explore daily new offers to earn some cash rewards, which you can use for a quick recharge. How it Works? Simply install the lightweight AppMoney app from the Google Playstore. Once you have installed the app, you can login with your Google or Facebook account. Once your account is created, you can enjoy the world of great offers and deals. With a quite simple and intuitive user interface, you can start making the free money right away. 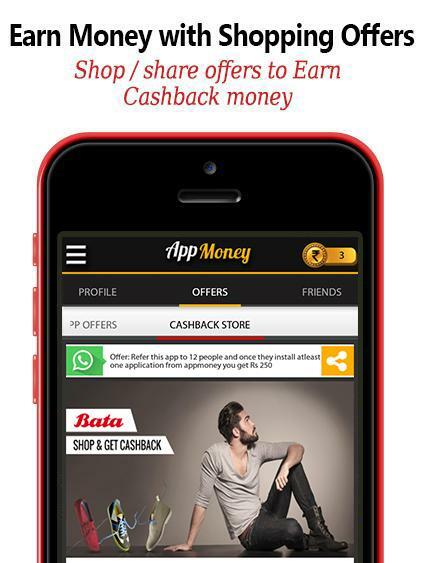 The main page of the app displays offers, referrals, account history, rewards, shopping cashback and many numerous features. Once you install the app, you’ll instantly receive an initial bonus amount that will be added to your wallet. Earning from the offers is extremely simple. 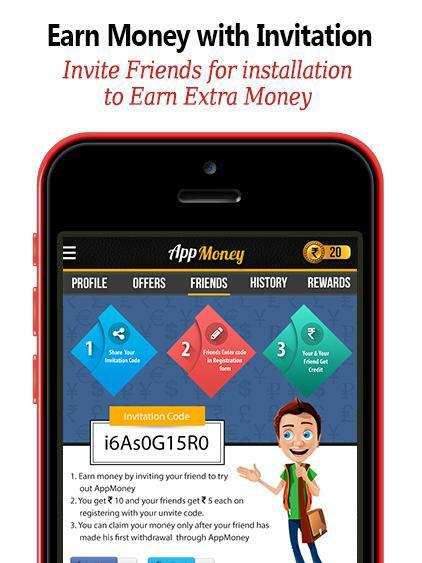 You refer the great offers to your friends or install the promoted apps to get this free cash. For paid app installations, you will be prompted to download trusted apps like Taxi for sure or Flipkart. Right after the installation money will be credited to your wallet within 48 hours. Exciting offers are updated here on daily basis so that you can enjoy earnings at the fullest, by visiting this app daily, and making the maximum money. Referral earning is simple as sharing a message on your WhatsApp group, and is the amazing way to make extra cash using AppMoney. 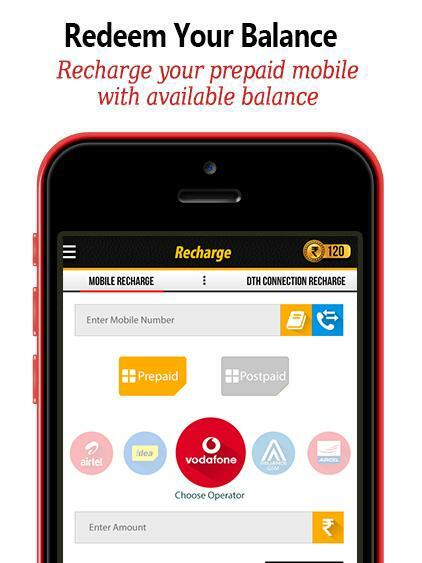 You’ll be paid on the per referral basis, and you can utilize the earned wallet balance to make free recharge. AppMoney is pretty easy to use and nothing in the app will give you hard time. With a good internet connection, playing on is more swift and fluid. No qualms with this App, the app works without any hiccup, more prominently and swiftly. The Cashbacks offers, coupons are the added advantage along with free recharge. With daily added offers and rewards, you will always have something to earn with the AppMoney. If you don’t have AppMoney App on your device, install it today. It’s worth trying. Do let us know what do you think about this app in the following comments box. How To Buy Aakash Tablet & Ubislate 7 Online – Everything You Want To Know! Very good update. This is very nice app. Have installed and earn free recharge as well.